Las Vegas Convention Center, AWFS 2011. 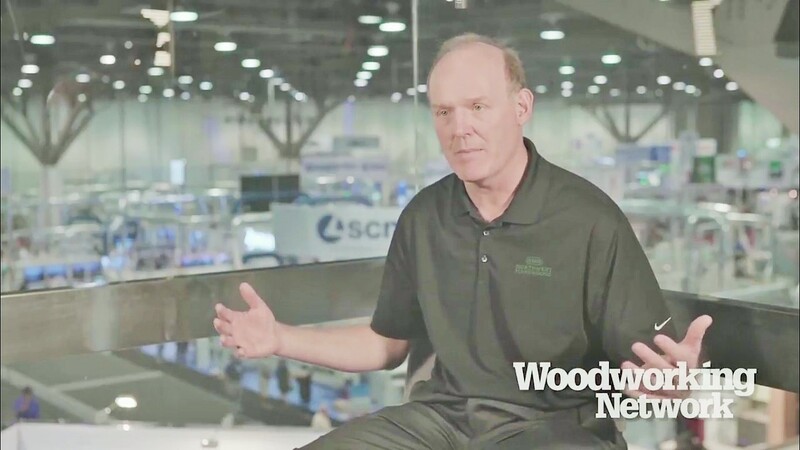 Jim Karwowski speaks with Osborne Wood Product's Christian Smedberg. For more information, visit www.osbornewood.com. Watch more video showcases from the event!